Both HP Elite Slice and ACEPC AK1 can run either Windows 10 or Windows 10 Pro, and it’s a relatively clean install of the operating system (this is usually true of business-class systems). HP’s Elite Slice computer is a desktop PC that crams an Intel Skylake processor, up to 8GB of RAM and up to 500GB of storage into a case that’s just 6 inches across and 1.5 inches deep. 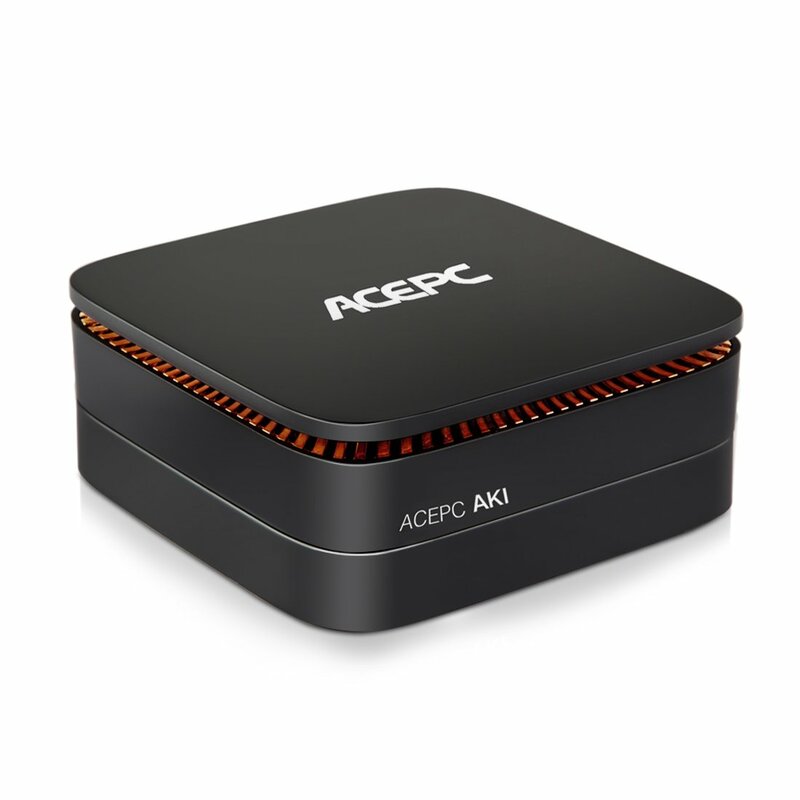 ACEPC AK1 vs HP Elite Slice in Price: The standard HP Elite Slice base unit will start at $600 for an Intel Core i3 model, while ACEPC AK1 mini PC starts at around $200 (PRO Price) now.